July 31, 2011  After I-95 peters out, US 1 is the only way to get to the jagged Maine coastline. Quaint local stores and the occasional tourist trap line those sections of the road. 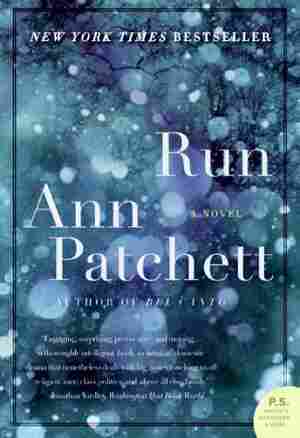 For the last installment of our series on vacation reading around the country, guest host Linda Wertheimer talks with Susan Porter, owner of Maine Coast Books about what her customers are reading this summer. July 31, 2011  Emus Loose in Egnar is about the surprising success of tiny weekly newspapers around the country, weeklies that are doing well while their larger cousins are collapsing. Guest host Linda Wertheimer interviews author Judy Muller about her new book. 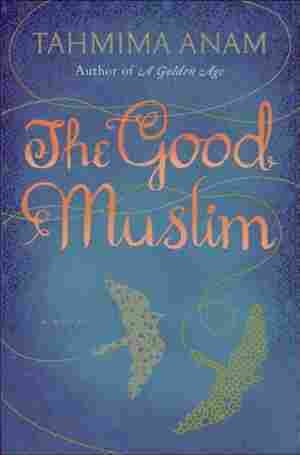 July 31, 2011  Against the backdrop of the aftermath of the war for Bangladeshi independence, the central characters in Tahmima Anam's novel — a brother and sister — take very divergent religious pathways. 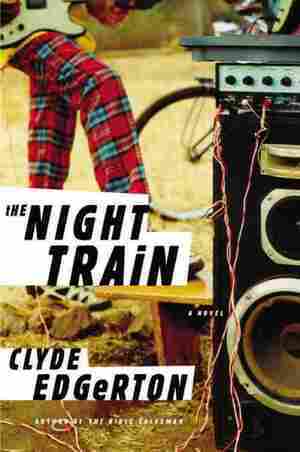 The author discusses the idea of a family rebuilding as their nation does the same. 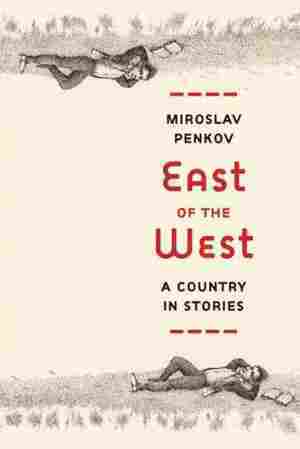 July 30, 2011  Author Miroslav Penkov's new book is a bittersweet, slightly magical history of his native Bulgaria, complete with cross thieves, tragic lovers and a young man who buys the corpse of Lenin on eBay for his Communist grandfather. July 30, 2011  David Bowie might just be rock's most famous chameleon. He's been a folk singer, a soul singer, a rock star and a pop icon — and now he's the subject of a new biography. Struggling with single parenthood and a scandal that cost him his political career, Bernard Doyle fights his disappointment with his adopted sons' career choices before a violent event forces the members of his family to reconsider their priorities. 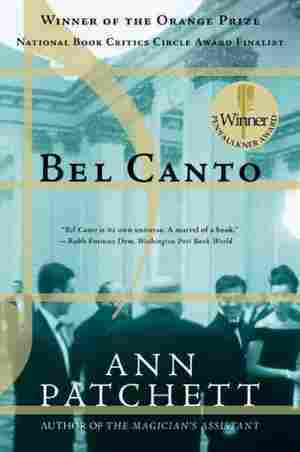 When terrorists seize hostages at an embassy party, an unlikely assortment of people is thrown together, including American opera star Roxane Coss, and Mr. Hosokawa, a Japanese CEO and her biggest fan. 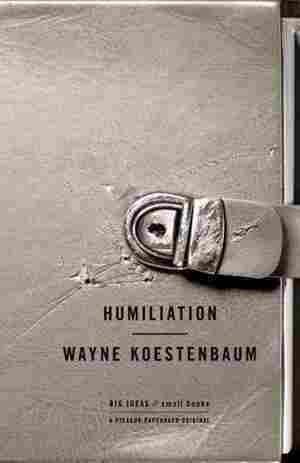 A noted poet and critic explores the idea of humiliation in history, literature, art, current events, music, film — and his own life. The prize-winning author of A Golden Age presents a profoundly heartrending story about the rise of Islamic radicalism in Bangladesh as seen through the eyes of one family. 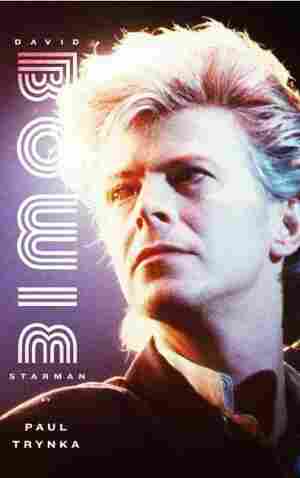 The former editor of Mojo magazine illuminates the career of David Bowie through over 300 new interviews with everyone from classmates to managers to lovers and discusses his broad influence on the entertainment world. July 29, 2011  A survey of independent bookstores nationwide. 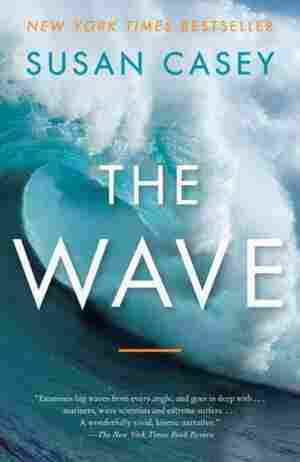 July 29, 2011  Susan Casey tracks the scientific discovery of physics-defying ocean waves — and extreme surfers' efforts to ride them — in The Wave. It appears on the list for a seventh week. July 29, 2011  A high-powered executive questions her lifestyle choices while her environmental activist sister struggles with doubts about her beliefs. 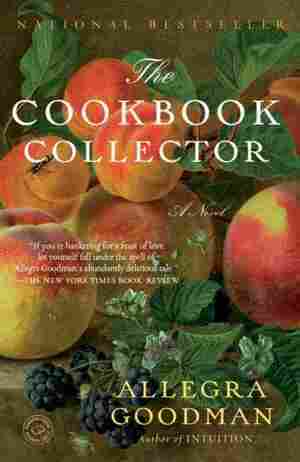 Allegra Goodman's The Cookbook Collector debuts at No. 15.